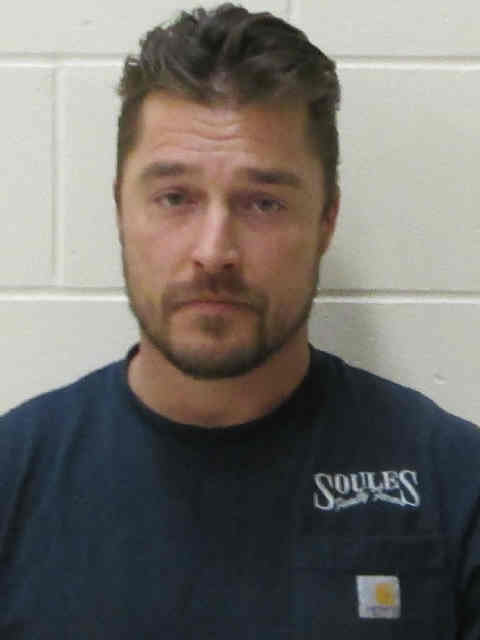 Arlington farmer and former “Bachelor” TV star Chris Soules is scheduled to go on trial in January. The 35-year old Soules is accused of driving a truck that struck a farm tractor near Aurora in April. The tractor’s driver, 66-year old Kenneth Moser of Aurora, died after his tractor rolled into a ditch. Sheriff’s reports say Soules left the scene before authorities arrived. Released 911 recordings reveal he called 911. He was arrested several hours later at his home on an arrest warrant. Court documents posted online Friday indicate a jury trial has been set for January 18th. It’s expected to last four to five days. If convicted of leaving the scene of the accident, Soules could face up to five years in prison.